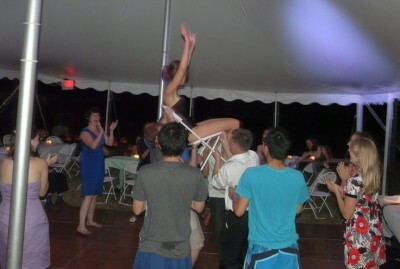 This happened too… (bride in bathing suit on chair). I am now married to my best friend. Exercise of the day: Absolutely nothing! It’s my wedding weekend, for goodness’ sake 🙂 I am sitting around eating whipped cream (oh how I wish I was joking). Congrats Maggie!!! I can’t wait to see more pictures!! have a wonderful time in Maui, it’s an awesome island! i’ve been there and loved every second of it! In Maui, try to get to the observatory at the top of Haleakela, and see if you can spend a day on Lanai. I’d also recommend snorkeling in the Molokini crater, but I don’t know any outfits that do it off the top of my head. Congratulations – I loved Hawaii so much, its the perfect honeymoon spot! You look so beautiful, on both of your ‘wedding’ days. Congratulations! oh… I missed that bathing suit on a chair moment!!! 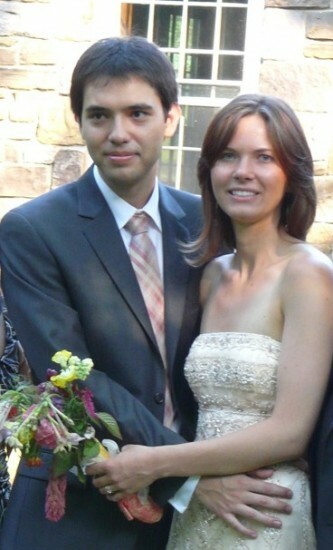 hhahaha….. such a great wedding and marrying your best friend is the best thing in the world!!! 😀 I feel exactly the same way. You will be in Maui. On your Honeymoon. In the sun. Do you really need suggestions? Have an amazing time in Maui! you two are going to be amazingly happy! Congratulations!! You look so beautiful and happy! I hope you’re having a great time now! I have never been to Hawaii, so you’ll have to tell me all about it so that I can go and write about it. Congrats Maggie!! Love your dress! You look beautiful, and I love your dress! Congratulations!!!! 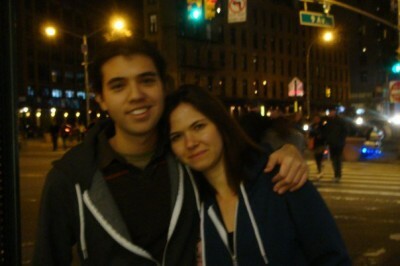 Have a wonderful honeymoon!